So says John Walsh in the Independent. 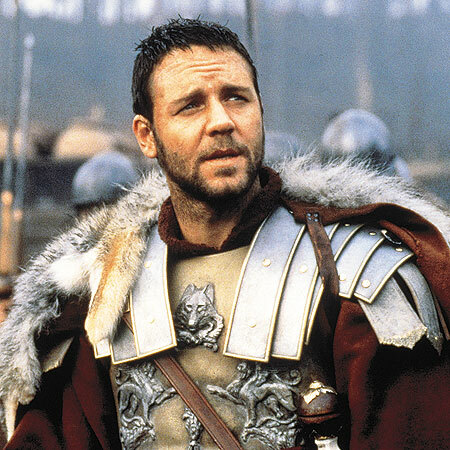 We may recreate that first speech by Russell Crowe in Gladiator……indeed the whole first scene. ‘What we do in life echoes in eternity, tonight we dine in Elysium’ as we stroke the park’s long grasses, proper re-enactment dressed up as Romans or the barbarian hordes………..great family fun…….coming soon……UNLEASH HELL! ‘You need to brave some dispiriting parkland, views of radio masts and graveyards, tangled strands of wind-torn branch, forbidding bogland – but then you discover the lake, and your complaining ceases. Near the water, colours start to appear. Brambles take on a pinky sheen. Yellow whin-bushes shiver in the cold breeze. A white hawthorn has recklessly begun to flower, heedless of the late spring. Beside the lake, the tall fern grasses stroke your hands as if you’re Maximus Decimus Meridius discovering the Elysian Fields in Gladiator.